Hole In One Accessories- Hats, Bag Tags, Towels and more..
Great Golf Memories offers a complete line of hole-in-one accessories. 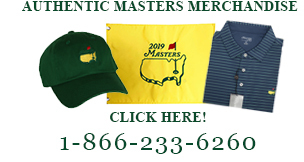 Whether your are looking for a gift for a friend who made a hole in one, or for yourself, we have a large selection of hole-in-one accessories. Select from hole-in-one ball markers, bag tags and divot tools. Get a personalized hole-in-one hat, towel or mug.